Given in search of you. 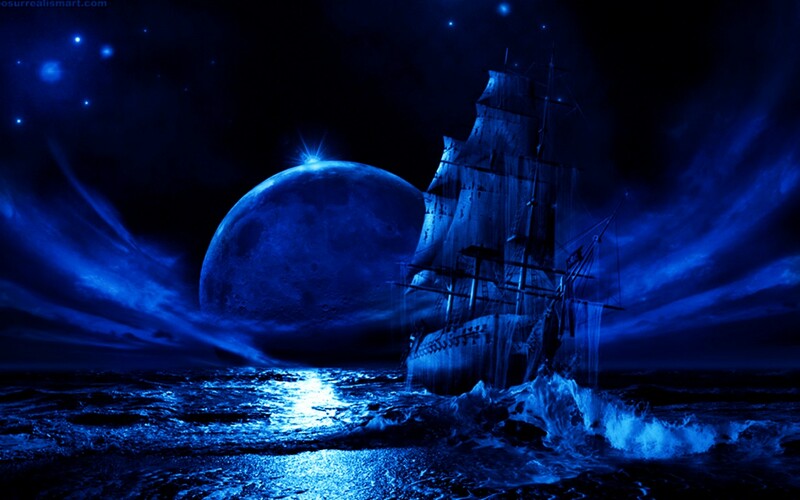 They sailed into the night with but the moon and stars to guide them, knowing that even though they greatly feared the journey the world they were ready to encounter would be worth the darkness that now surrounded them. They shivered in the corner of their small cabin arms wound tightly around each other as if the comfort of the other could stop the trembling of their souls. The moon shone through the small porthole in a pallid stream to light upon the box that contained the scrolls of the prophet. They looked at one another and even commented on the peculiarity of that happening, but even this sign could not coax even one to let go of the other to approach it. They would think about the prophecies tomorrow. Tonight they would allow the slow rhythms of the waves as the ship made its way across the threshold into the new world to lull them to sleep. They needed to sleep, because tomorrow would require more strength than they knew they had the power to muster. Tomorrow they would open the box. Tomorrow their very lives would depend on the power of the words in that box.